Latest Colors and Trends at Baltimore Design Center's Retail Showroom. 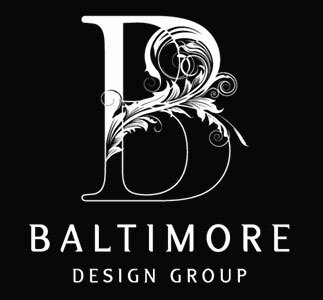 The Baltimore Design Center’s 12,000-square-foot showroom in Port Washington houses an exclusive and extensive library of fabrics and trims, furnishings, accessories, rugs, wall coverings, window treatments and lighting. With hundreds of thousands of samples at their fingertips, this exclusive resource greatly facilitates our customers’ ability to put the finishing touches on a project. The retail shop features a broad array of furnishings in addition to a unique selection of handpicked gifts for the discerning host or hostess. In-home consultation available. (Sign up here to receive our emailed Newsletter). Visit our Retail Showroom at 35 Main Street, Port Washington, NY 11050.